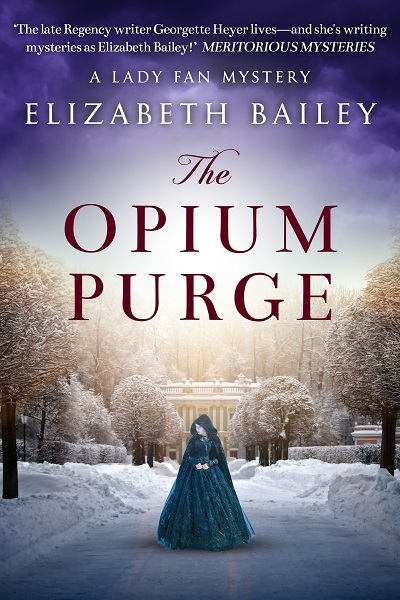 When Emily Fanshawe, Marchioness of Polbrook, is found strangled in her bedchamber, suspicion immediately falls on those residing in the grand house in Hanover Square. 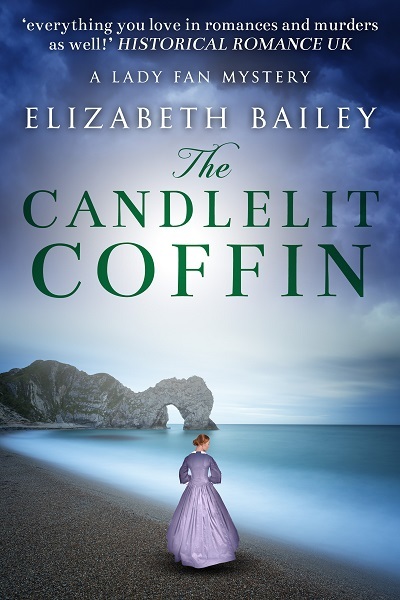 When a murder is committed a lady’s companion finds herself as an amateur sleuth. 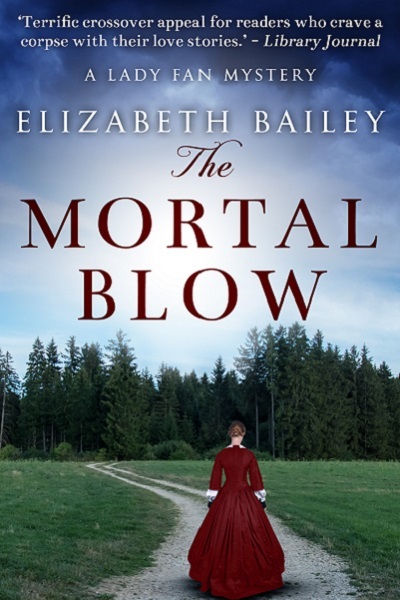 Emily’s husband – Randal Fanshawe, Lord Polbrook – fled in the night and is chief suspect – much to the dismay of his family. 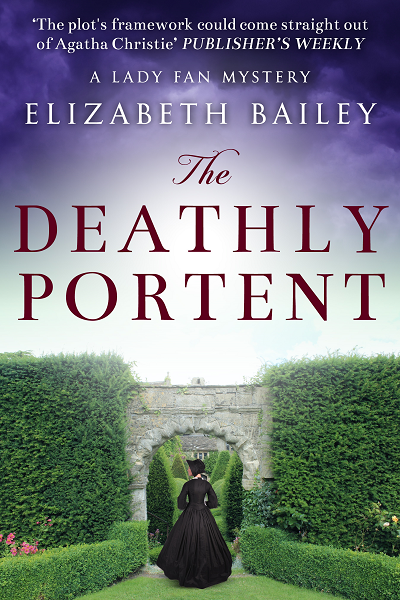 Ottilia Draycott is brought in as the new lady’s companion to Sybilla, Dowager Marchioness and soon finds herself assisting younger son, Lord Francis Fanshawe in his investigations. Can Ottilia help clear the family name? Does the killer still reside in the house? Or could there be more to the mystery than meets the eye…? 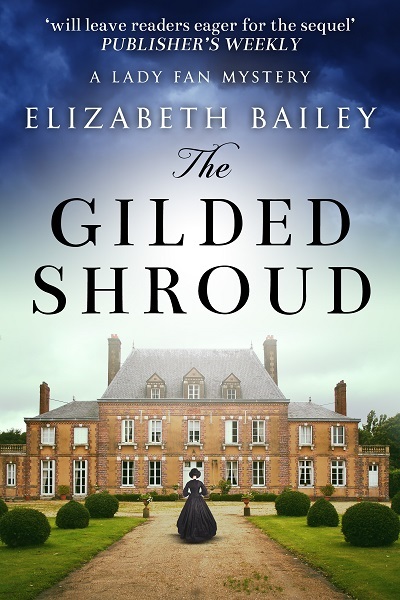 The Gilded Shroud is the first book in the Lady Fan Mystery series: historical romance murder mysteries with a courageous female sleuth in eighteenth-century London. 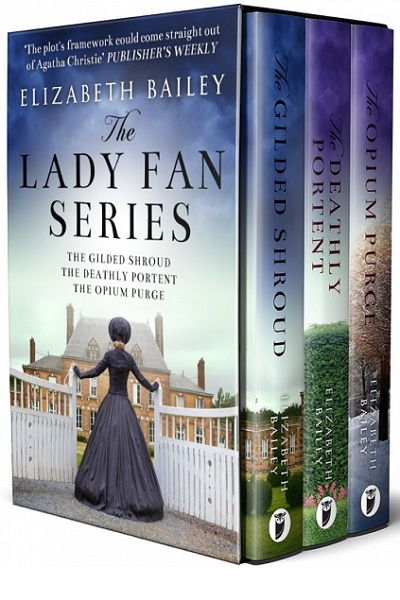 Other Books in "Lady Fan"